One of the brands that I have grown up with is Kraft Eden Cheese. Some of my memories from childhood was of my Mom and I sharing cheese slices from Eden. 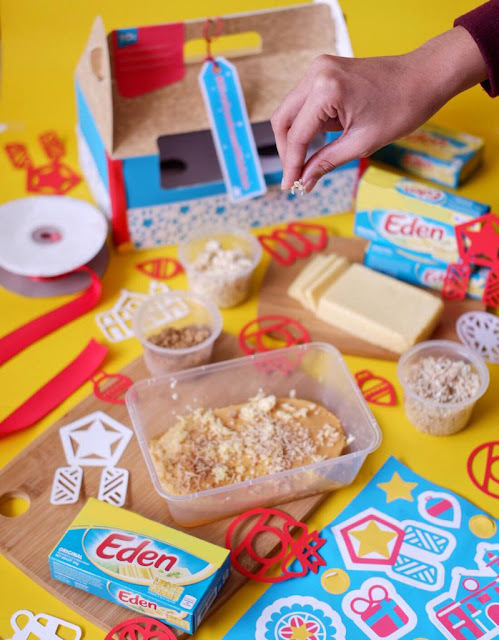 I don't think we've ever had any other cheese at home save for Eden. This is why it makes me happy to know that the brand that I grew up with continues to give goodness to others. “Showing goodness does not have to mean making elaborate gestures. It can mean making heartfelt actions to share something good with the people in your life. In today’s hectic and confusing world, we can all give a little goodness. 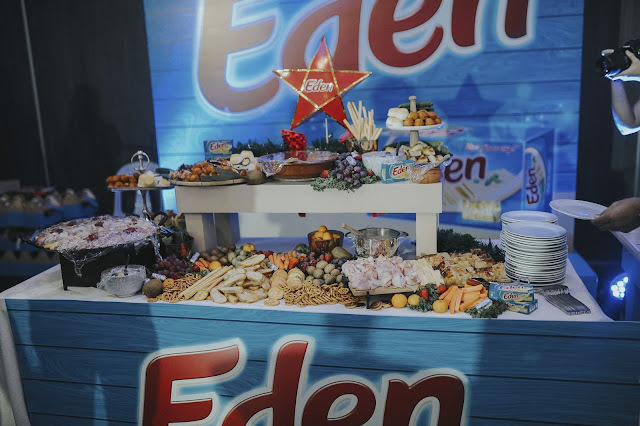 This Christmas, Eden inspires everyone to give goodness - not just by filling people’s tummies, but by filling people’s hearts,” Anna Sapitan, the Category Manager for Meals of Mondelez Philippines, the maker of Eden Cheese, mused about the campaign.